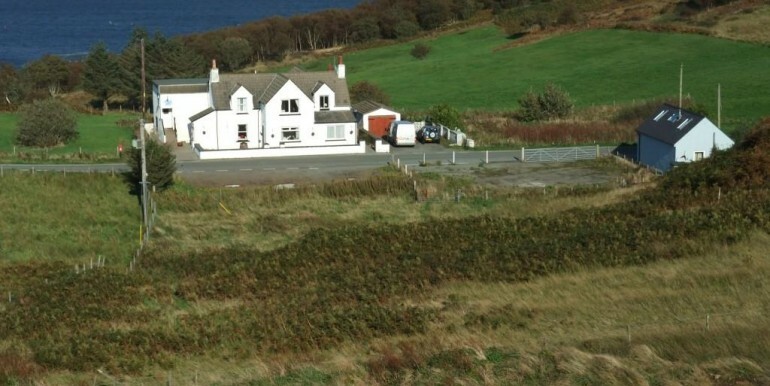 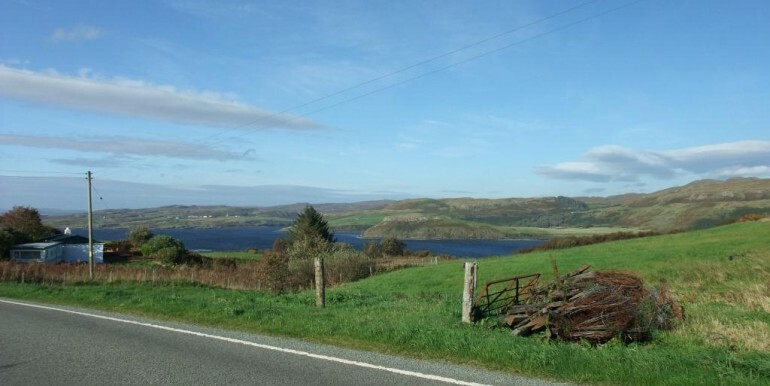 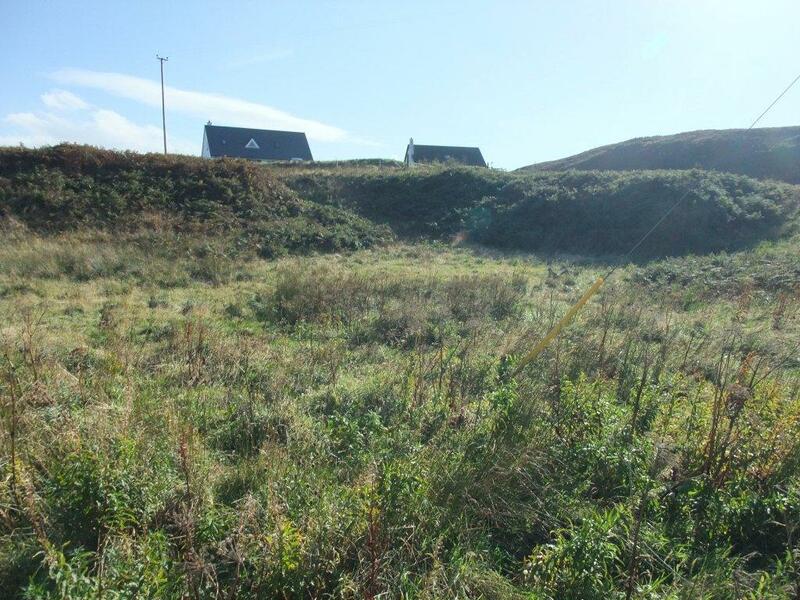 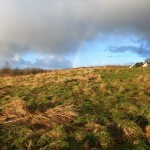 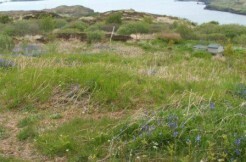 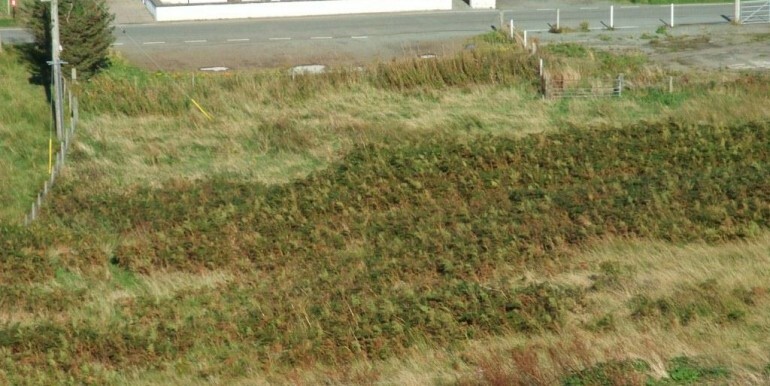 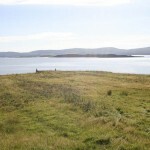 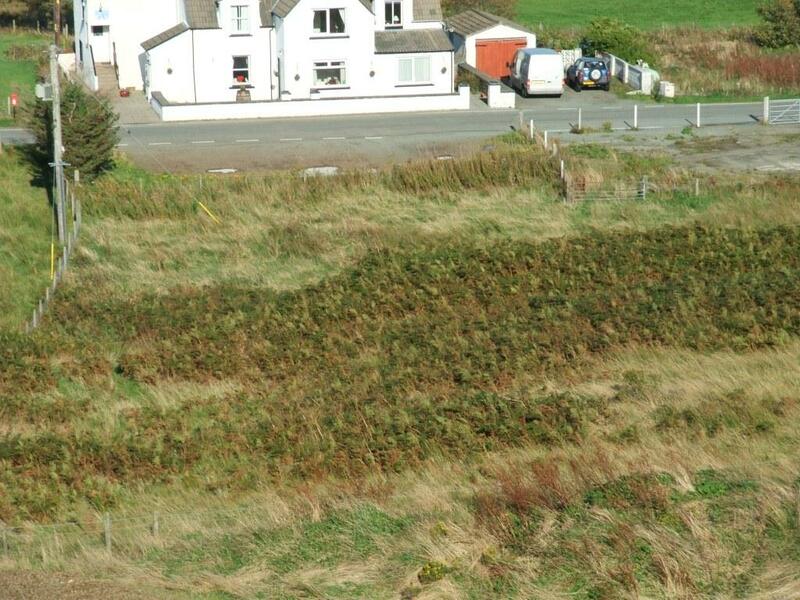 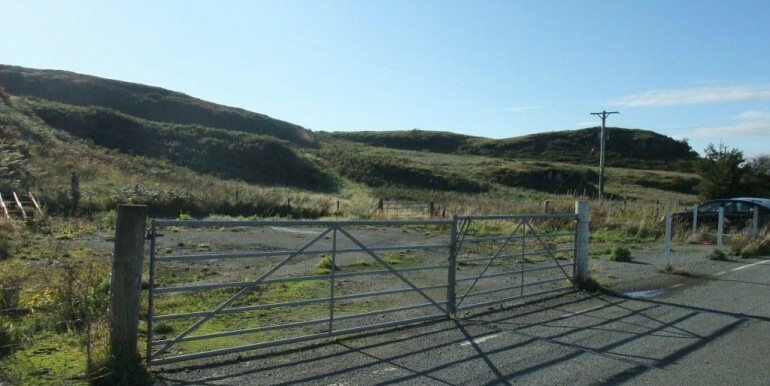 A Freehold Plot Of Land Extending To Approximately 0.168ha Situated In A Rural Area Just A Short Distance From Portnalong Pier. 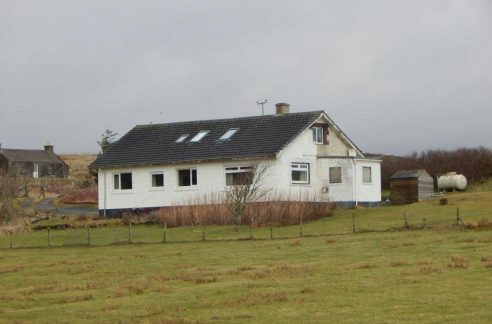 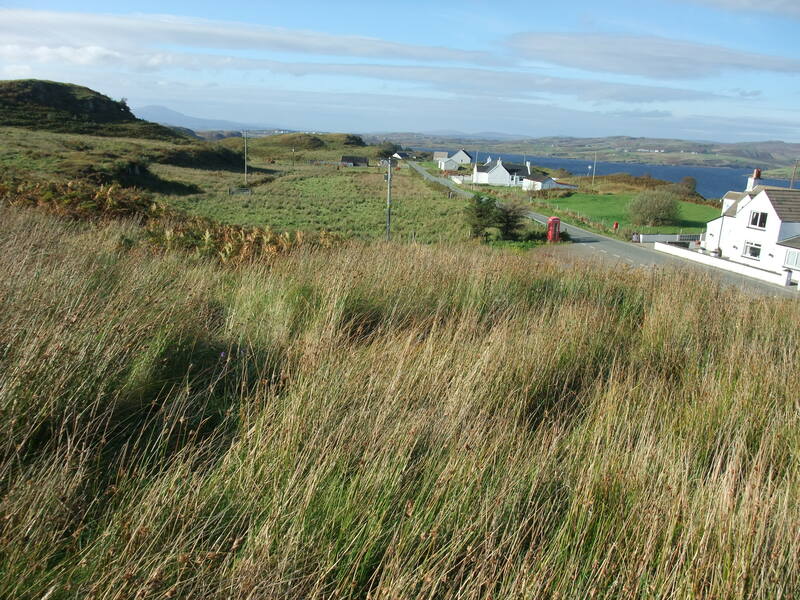 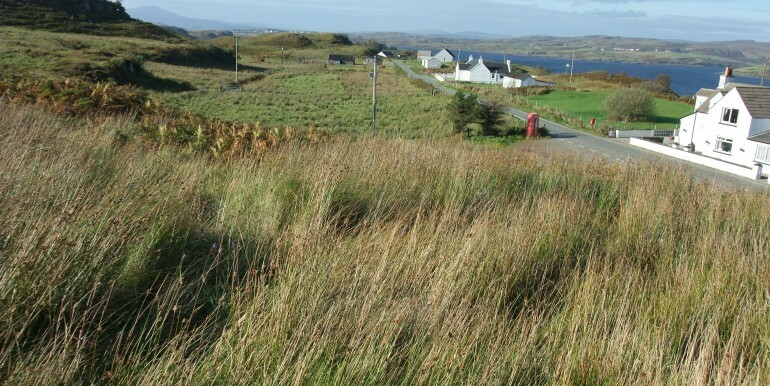 The township of Portnalong is situated on the west side of Skye and affords easy access to the Cuillin Mountains and the surrounding countryside making it an ideal location for anyone who enjoys the outside life. 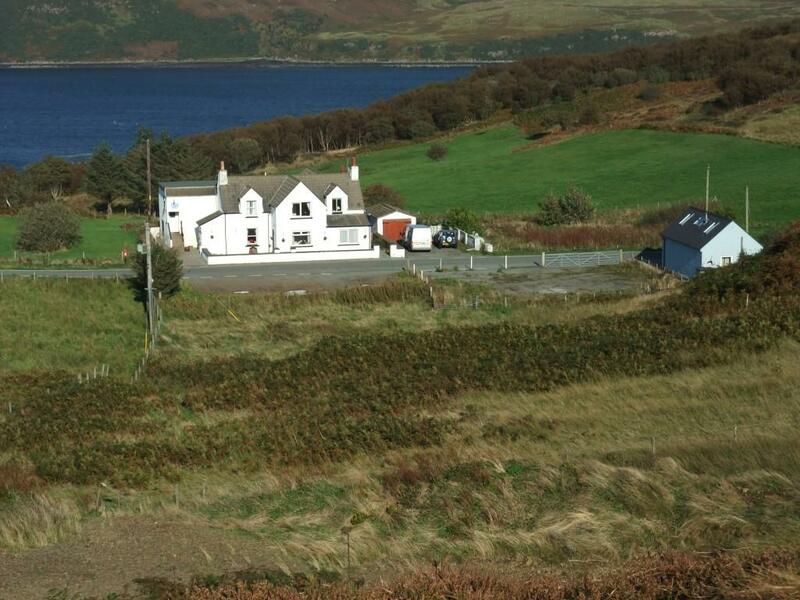 Portnalong is a thriving crofting community located approximately 2 1/2 miles from the village of Carbost where a limited number of facilities are available, including a village shop, post office, primary school, pub, doctors surgery and the famous Talisker Distillery. 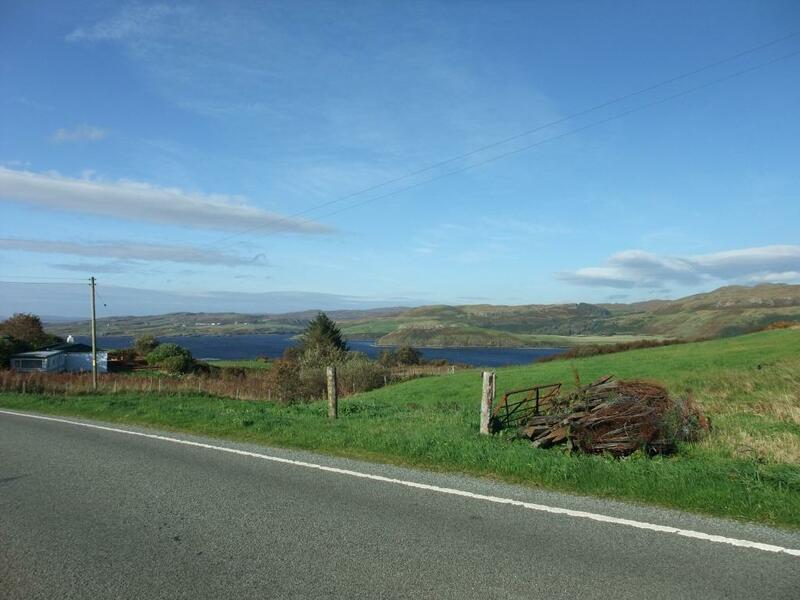 A wider range of facilities, including a secondary school, sports facilities, shops, banks, hospital, doctors, veterinary and dental clinics are available in Portree, some 21 miles away. 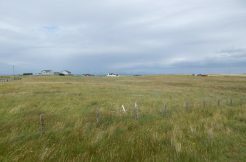 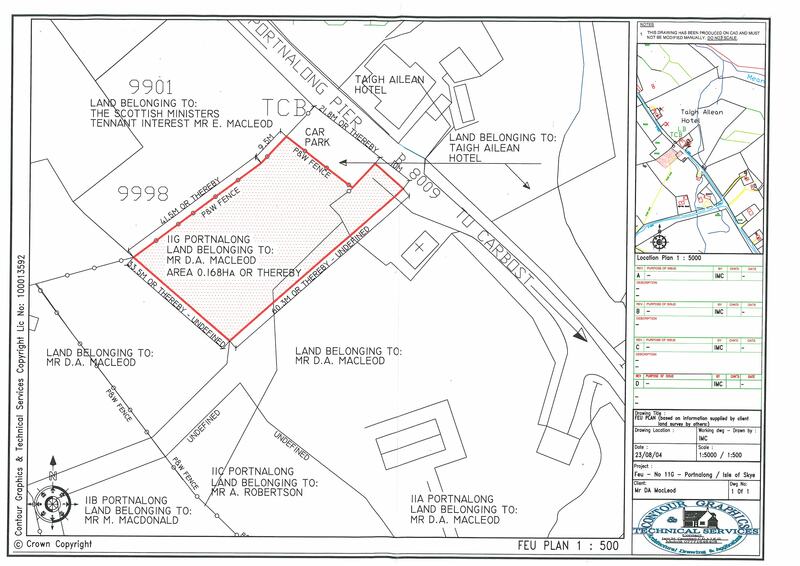 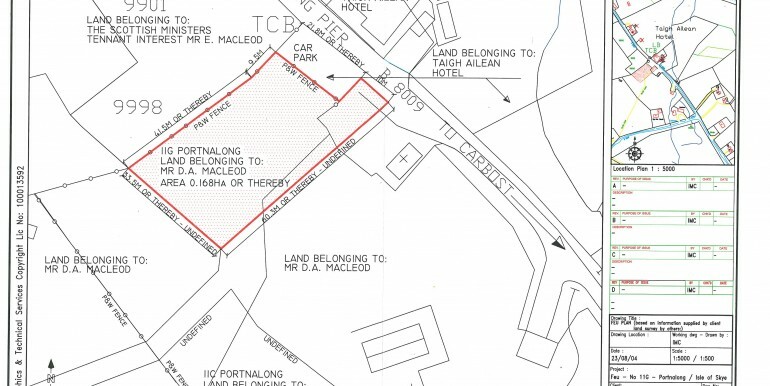 The plot of land offered for sale extends to approximately 0.168ha and lies adjacent to the B8009 which leads to nearby Portnlaong Pier. 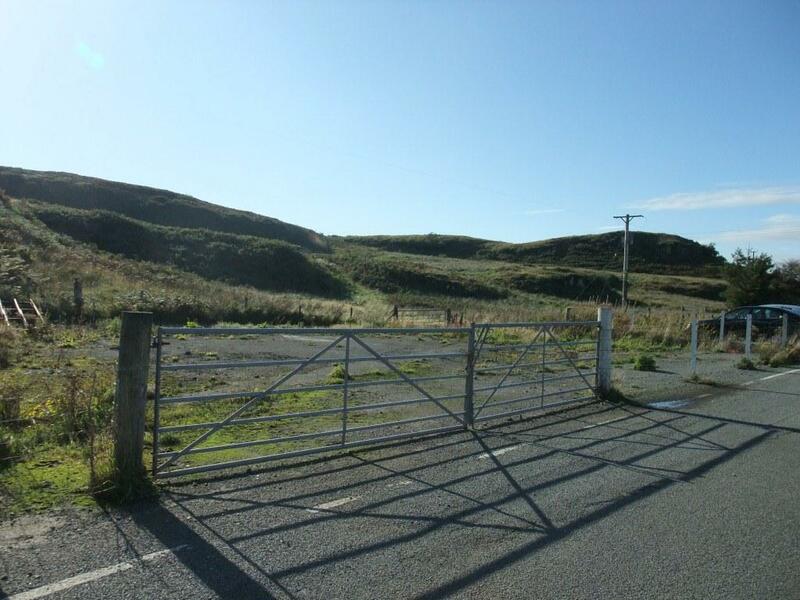 No planning permission exists on the site and it shall be for the purchaser to satisfy themselves as to the likelihood of any planning permission being granted on the land. 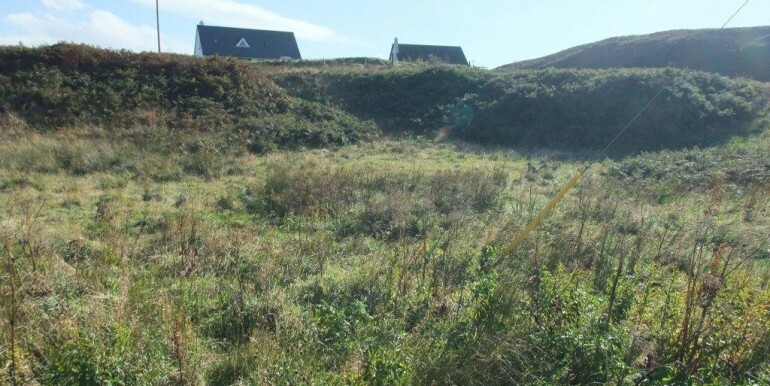 Mains water and electricity are adjacent to the plot however purchasers will be required to make their own enquiries as to the availability of any connections to these services.